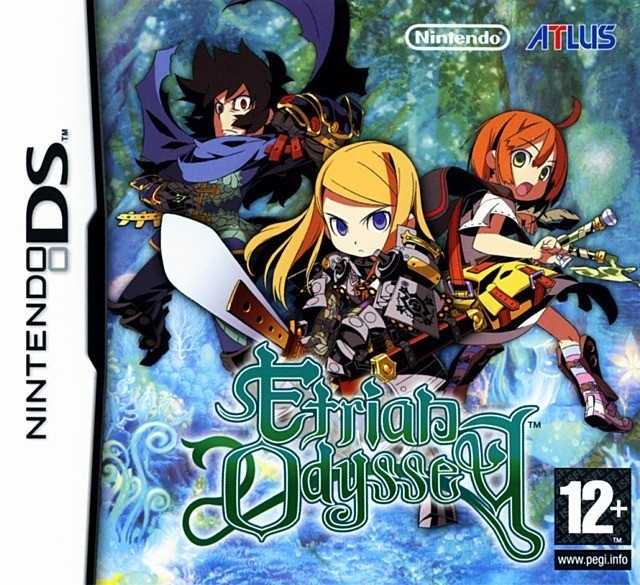 The latest edition of Famitsu has revealed that Etrian Odyssey: Millennium Girl will be coming to the Nintendo 3DS. The game will be a remake of the original Etrian Odyssey and will include a expanded storyline and voice acting. The game will launch in Japan on June 27th, and will retail for 6279 Yen. I don’t get the appeal of these games. I couldn’t get into the demo. Something I’m missing? Yes, a taste for these games. Don’t worry about it. Different people like different things. Why question it? Very much agree. Though Microsoft should leave the console industry and shall be well :). Yes, Microsoft has to be destroyed by all means neccessary! We cannot live through a second video game crash like the one the Atarians caused! Why pay for online when the 3 other consoles can do it for free? I am very hooked to the 4th game in the series without having played the previous ones so this is pretty awesome for me. I hope it comes out here in the US as well :D.
I really am not a fan of these “manga” type games. They seem soooo generic. blaghhh! I need big named mainstream. I don’t even know how to respond to this, I just hope you’re kidding. Cool! I didn’t play the first one so if this comes to the states then I might pick it up. I’m looking forward to this in the same way that every worker looks forward to a paid day off. It just can’t come soon enough, hurry Atlus!